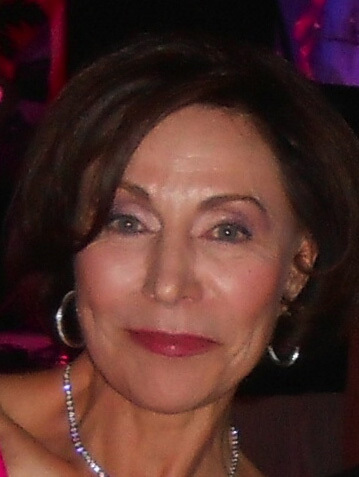 The creation of CCI was the result of Juliette Ezagui’s vision, being the link between a network of accomplished women from different countries. The three partners joined forces and started a unique business. They realized that certain products were not introduced in different parts of the world and saw the opportunity for companies to expand their market. Our Ambassadors generously play a major role in our company through their knowledge and contacts in international fundraising. They are recognized philanthropists in the world of charitable organizations. As president of CCI, Juliette has a diverse background, having worked in various areas of the business world. Juliette started her career in fashion at an early age, where she began as a buyer for a large retail store. Her interest in fashion led her to become a fashion designer and manufacturer, for men’s and ladies clothing. While in manufacturing, Juliette then ventured into the real estate market, where she continues to currently own and manage commercial properties. In addition to her work, Juliette has maintained a very active presence in various communities around the world, having served on numerous charitable boards and has won several awards for her dedication to different causes. Her passion and skills in business and fundraising, provide a valuable asset to this company. Is a co-founder and managing partner of CCI. Attended the University of Quebec in Montreal. Holds a Bachelor degree in education for children with neurodiversity needs. After graduating, she worked for the Protestant School Board of Montreal as a specialist for children with neurodiversity. Then, she co-founded the All Star Academy in Delray Beach, Florida where she developed and supervised the French Studies Program. 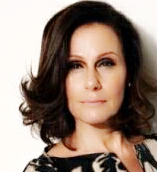 In addition, she is a known philanthropist, spending countless hours as a Board Member of The Unicorn Children’s Foundation where she has been deeply involved in fundraising and marketing aspects of the Foundation by regularly negotiating vendor operations, ensuring budgetary adherence and operational excellence. Currently, she holds the Vice-President Board position of the Unicorn Foundation’s private school whose mission is the skills advancement of young adults with neurodiversity. All this dedication brought her recognition from her pears. She was nominated as 2013 Woman Volunteer of the Year of Palm Beach County. Is one of the co-founders of CCI and is its administrative partner. Her work experience is in the medical and paramedical field. For many years, she was the administrator of the largest dental clinic in Canada at the Montreal Sainte-Justine Hospital, one of the four most important Mother-Child Centres in North America. This position permitted her to acquire a vast experience in managing large group of people and important budget. Her performance brought her distinction from her employer. Her passion is learning and she has succeeded amassing many fields of expertise as she constantly studied. Her tastes are eclectic with a preference for medical and general sciences as well as art of all forms. She now lives in Monaco where she devoted herself to volunteer work for years. 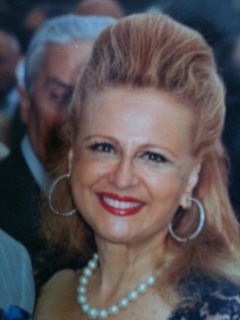 Currently, she is the president of the Canadian Club of Monaco. Gilda Bejani has been drawn to give since a tender age, starting with giving her dolls and clothes to the less fortunate. All her life has been devoted to charity. Joining the International Women Association gave her the experience needed to make the art of giving a career. From this point on, every catastrophic event occurring in the world has been a reason to organize help: the war in Iraq, the tsunami in South-East Asia, Women’s Aid Organization, Pakistan earthquake. For her, where there is a cause, there is a need for fund raising to help relieve suffering by giving. Is a founding member in1995 of the Unicorn Children’s Foundation and a lifetime Grand Patron. Over the years, she served in a variety of positions in the local fundraising efforts: as Co-chair of the organization of many events and as sponsorship chair every year since 1999. She serves on the Board of directors of the Unicorn Children’s Foundation as treasurer and is chairman of the Fund Raising Committee of the Friends of the Unicorn. In parallel, she also participates and is a member in many important organizations in Montreal such as the Montreal Opera and the Montreal Museum of Fine Arts. She graduated with honors in Physical Therapy from McGill University in Montreal and after serving as head of Physiotherapy in Orthopedics at The Montreal General Hospital, she opened a private practice and continues to see patients to this day. 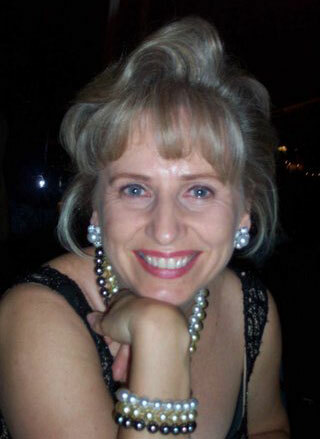 She has been Health and Fitness Editor to “ Bridal Gu ide Magazine” since 1994. She graduated with honours in Physical Therapy from McGill Univerity in Montreal and after serving as head of Physiotherapy in Orthopedics at The Montreal General Hospital, she opened a private practice and continues to see patients to this day. 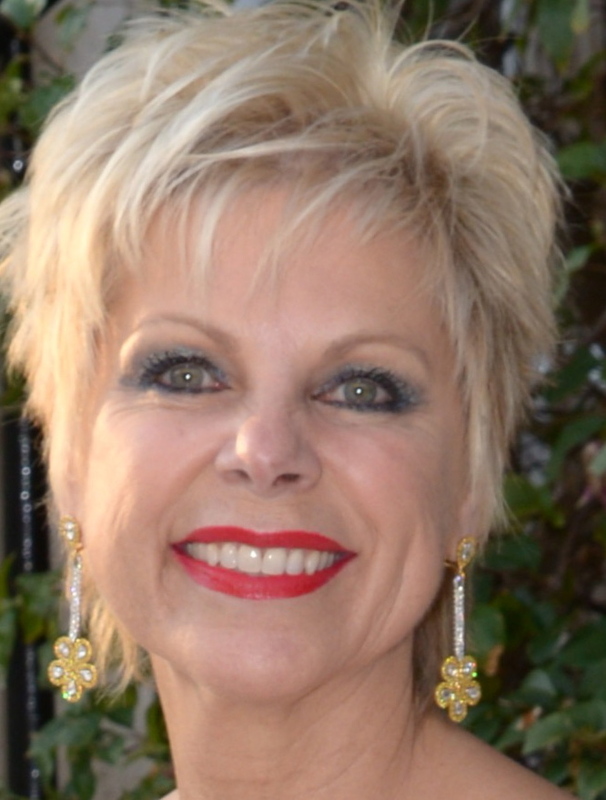 She has been Health and Fitness Editor to “ Bridal Guide Magazine” since 1994.